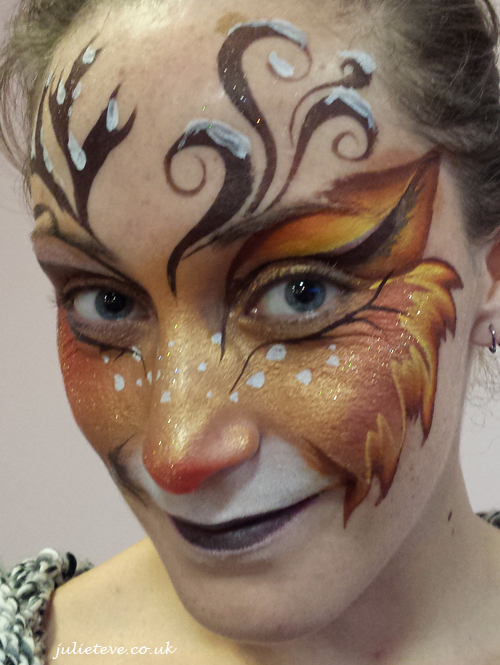 End the year with an all-day face-painting work-out in my Brushwork Skills and Tribals class. Hone your basic strokes and build-up your repertoire of tribal designs ready for the New Year. 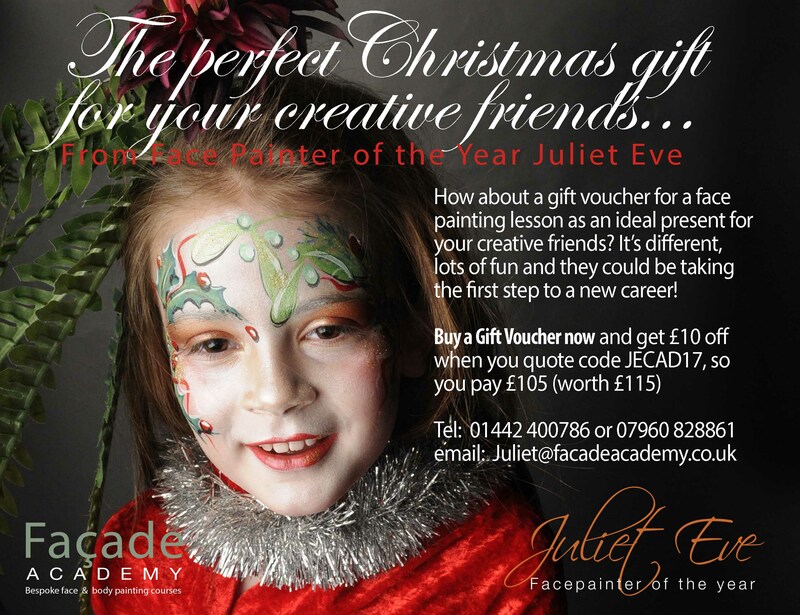 Previous PostMerry Christmas!Next PostA VERY HAPPY NEW YEAR FROM JULIET & FAÇADE ACADEMY!